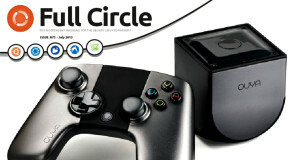 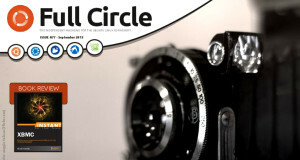 Full Circle #79 – The HDDisaster Issue is out NOW! 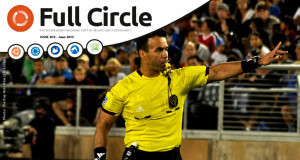 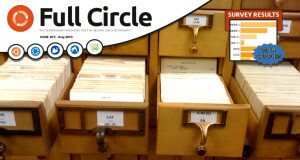 Full Circle Magazine #75 – Better Late Than Never! 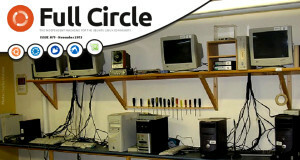 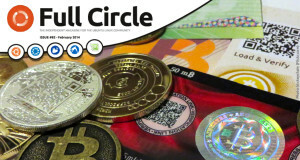 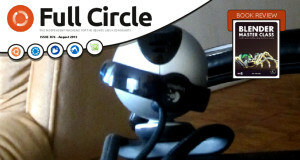 Full Circle Magazine #73 is OUT!